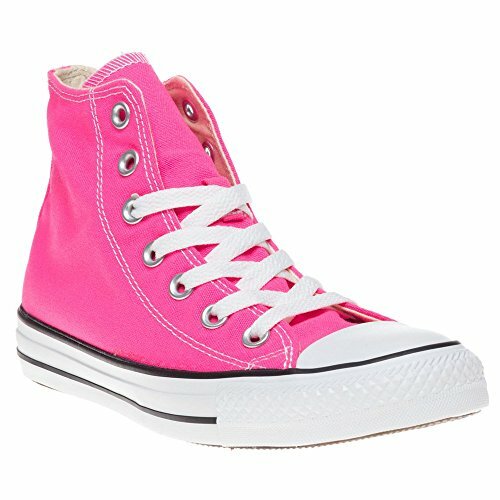 Lace-up closure with metal eyelets for a snug and custom fit. 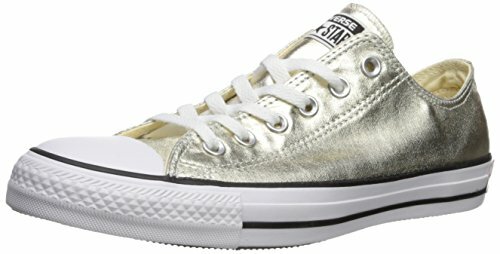 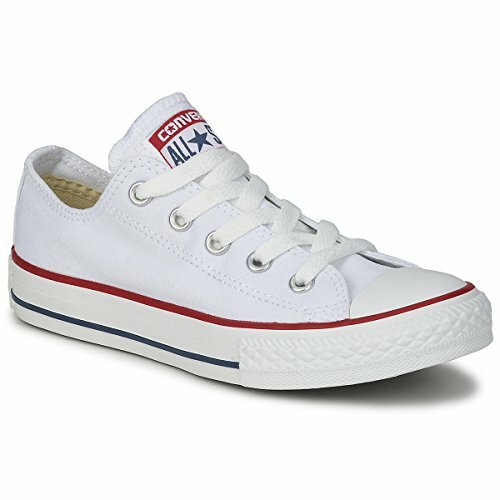 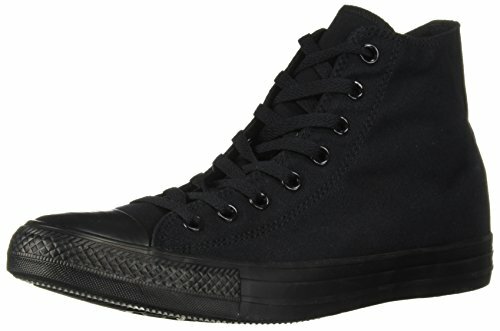 Signature Chuck Taylor All Star rubber toe, textured toe bumper. 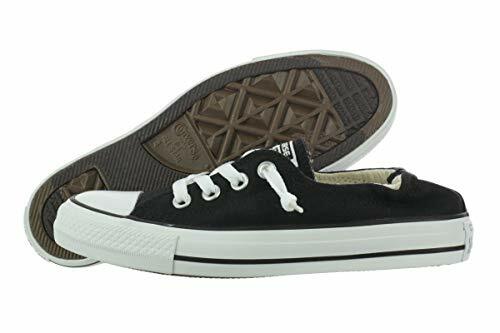 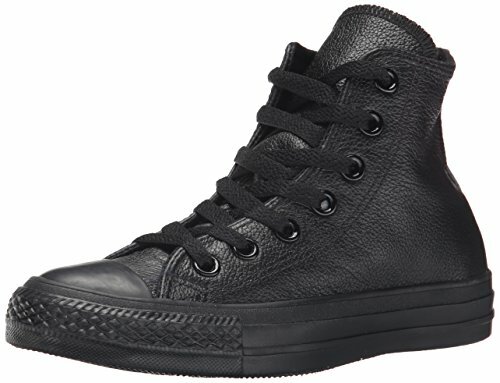 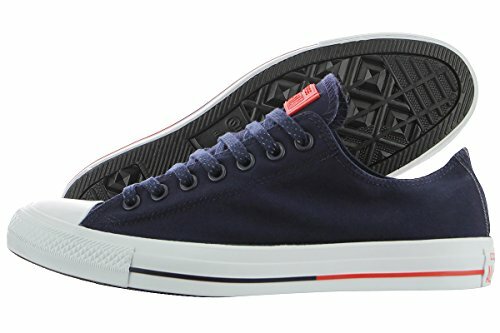 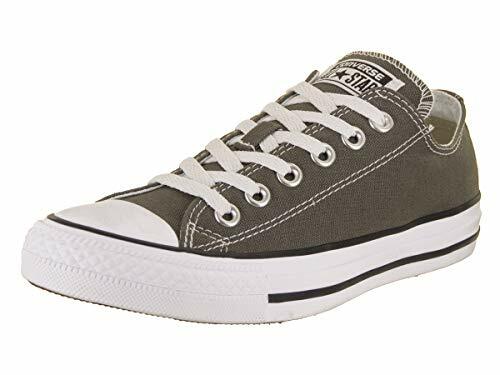 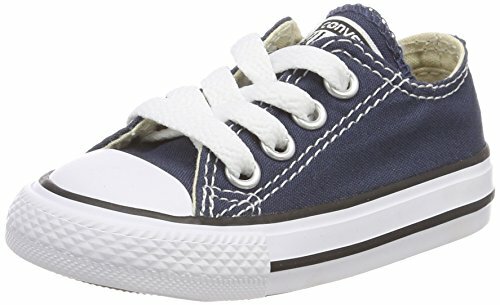 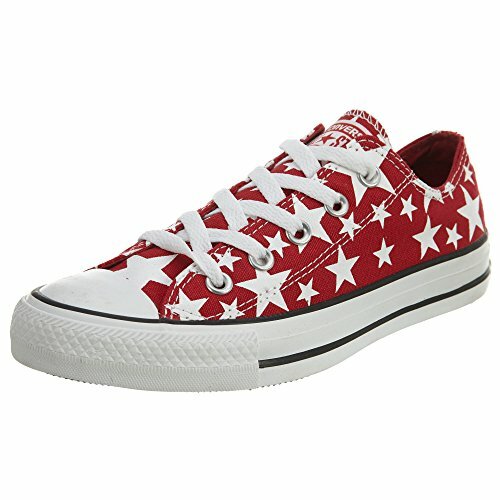 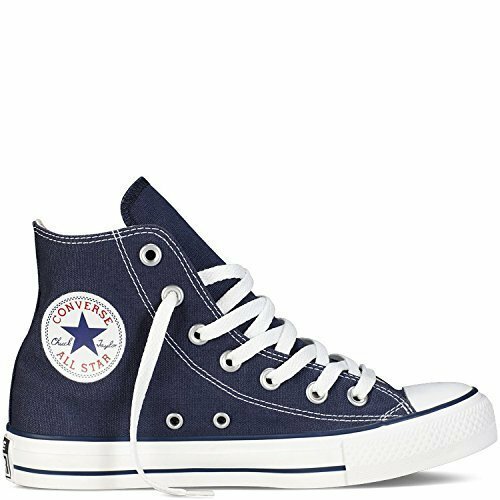 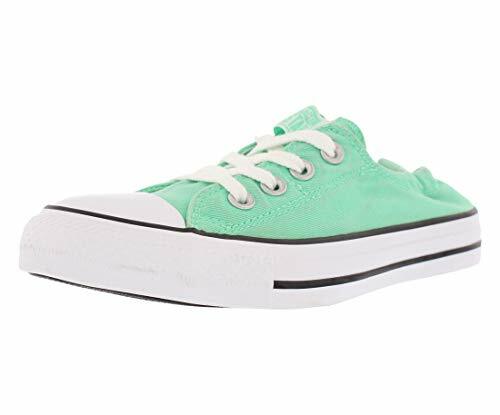 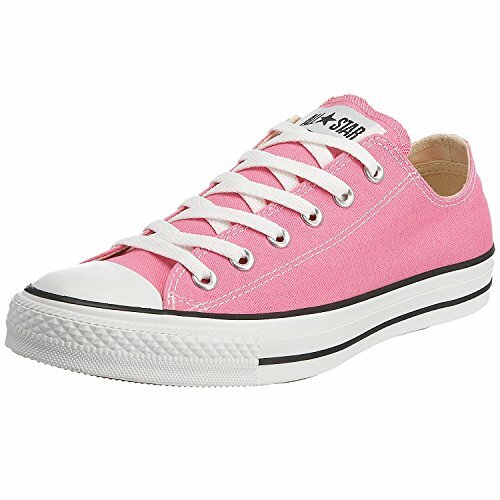 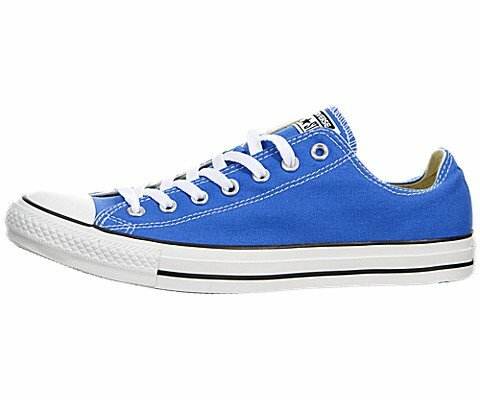 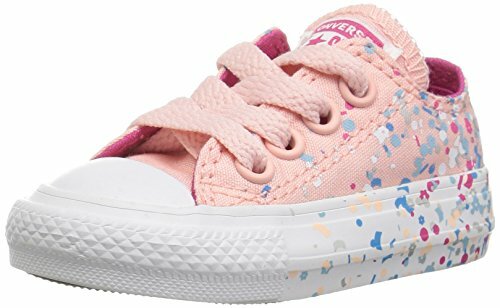 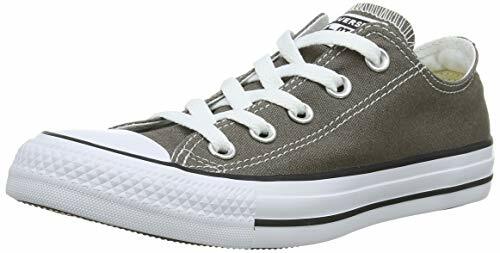 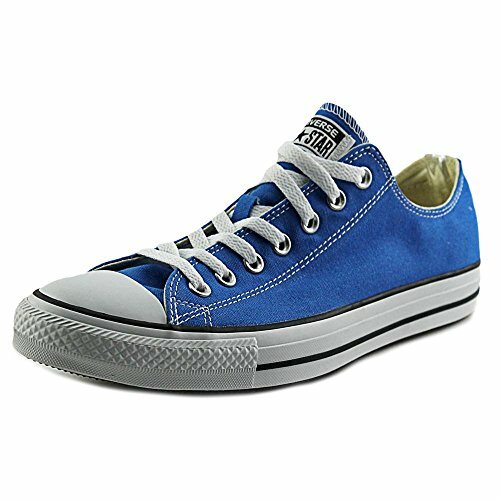 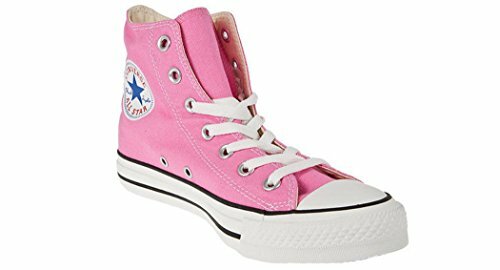 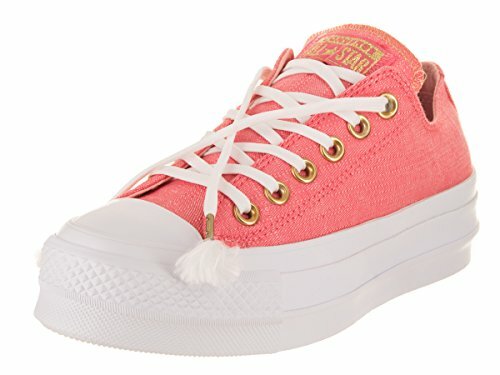 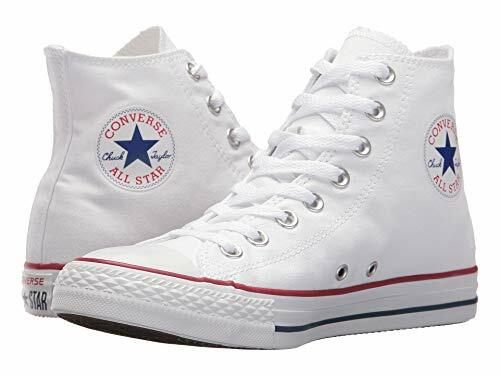 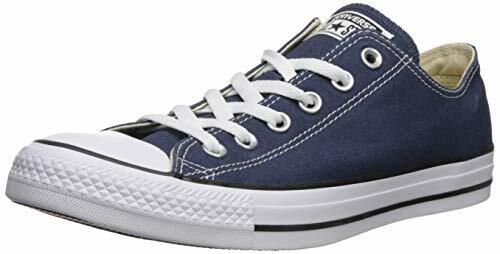 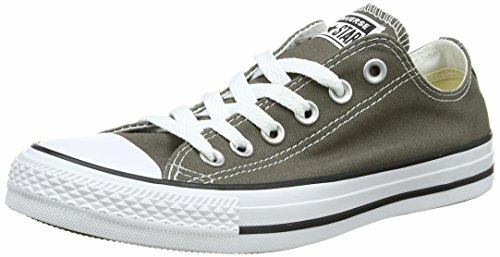 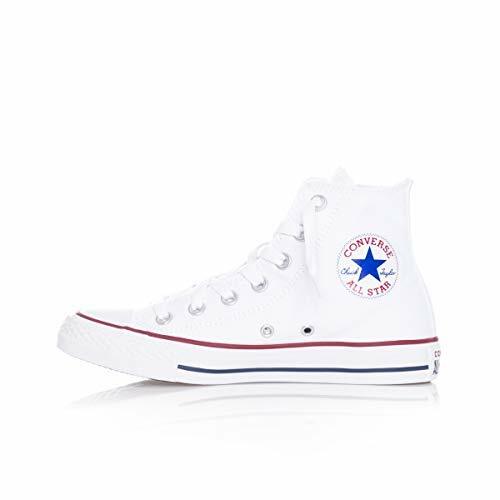 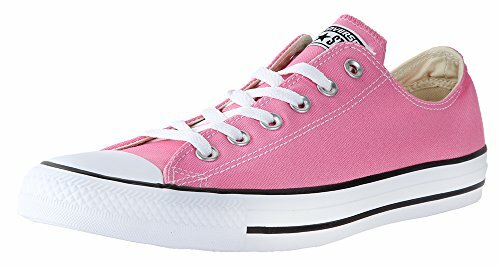 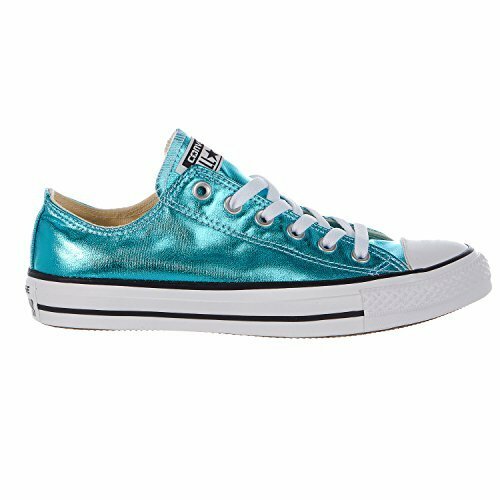 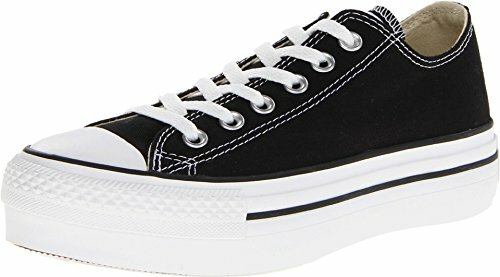 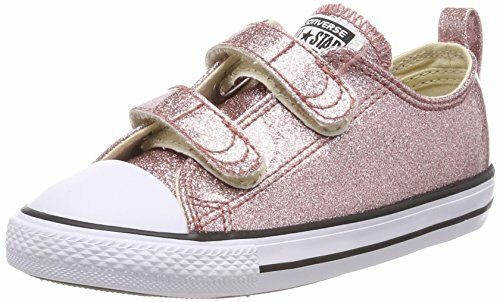 Signature Chuck Taylor design including the famous rubber cap toe, textured toe bumper, contrast sidewall trim, medial-side air vent holes and All Star heel patch. 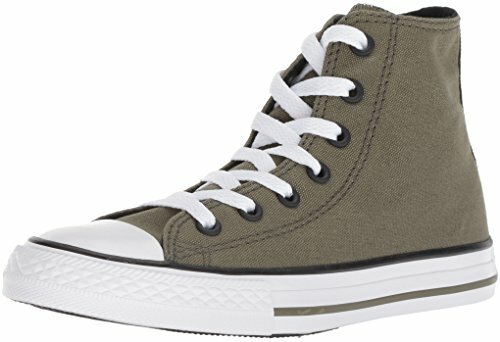 Canvas upper in a casual sneaker style with a round rubber toe. 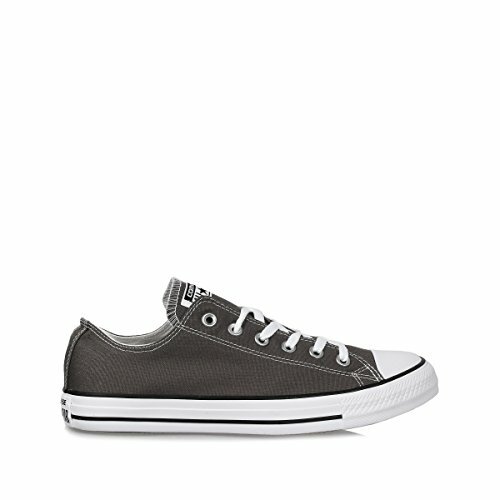 Extra water repellent material. 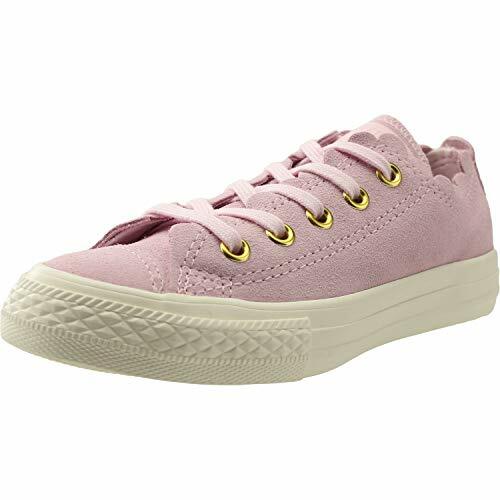 Lace-up style. 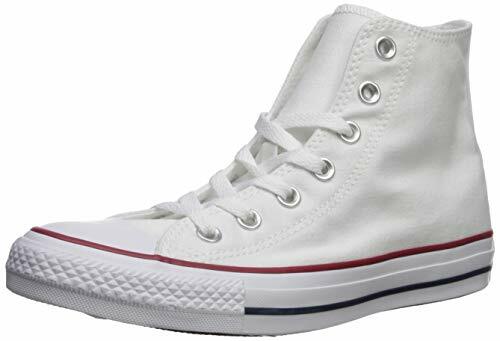 Soft canvas lining and cushioned insole. 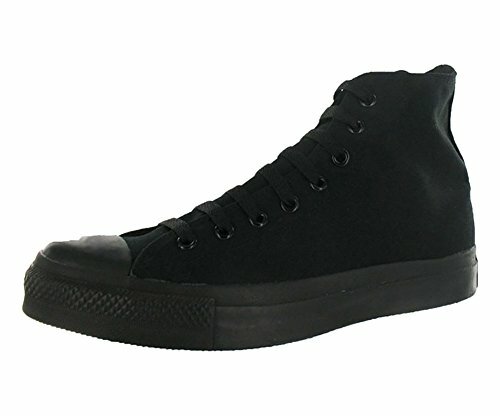 Wraparound rubber midsole. 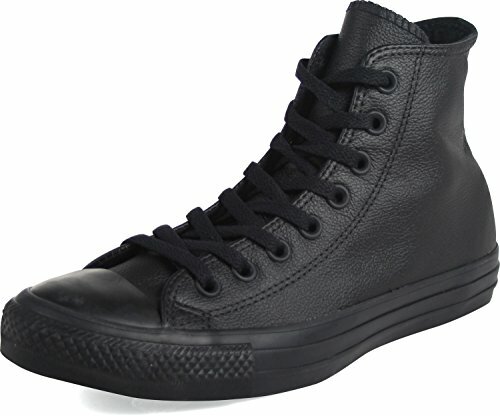 Vulcanized rubber outsole.